Rabat - The UAE's national airline, Etihad Airways, has announced that “it will partner with the Moroccan National Tourist Office (ONMT) to attract 100,000 Chinese visitors each year by 2018,” according to Trade Arabia (TA). 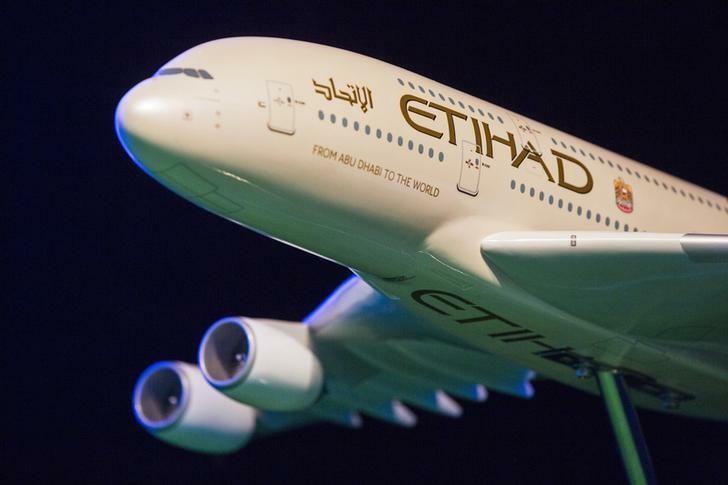 Rabat – The UAE’s national airline, Etihad Airways, has announced that “it will partner with the Moroccan National Tourist Office (ONMT) to attract 100,000 Chinese visitors each year by 2018,” according to Trade Arabia (TA). 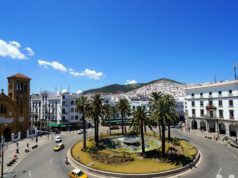 TA reported on Saturday that the project is supported by Morocco’s policy of waiving the visa requirements for Chinese nationals entering Morocco starting June 2016. 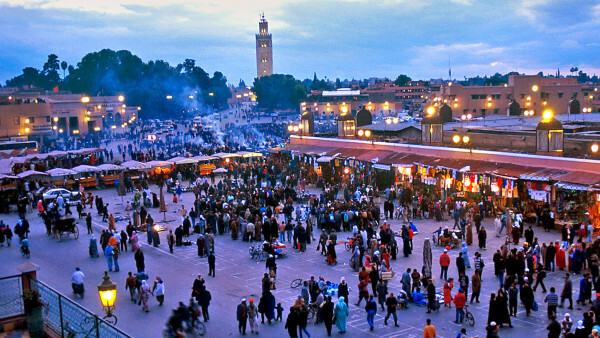 Entitled “1,000 Chinese Visitors to Morocco,” the newly launched joint campaign between Etihad and the largest Chinese tour operator specializing in tourism to the Middle East and Africa, Beijing Yougo World International Travel Service Co. Ltd. (Uniway), is set to carry 1,000 Chinese travelers with Etihad Airways to Morocco between February and June 2017. 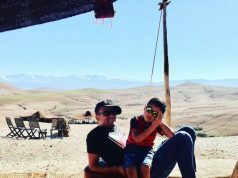 Since November 2016 the UAE has been granting visas on arrival to Chinese visitors, thus making Abu Dhabi a distinguished stopover for visitors on their way to Morocco, according to TA. 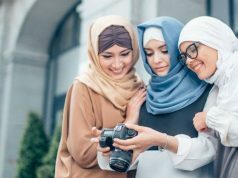 “They can spend a couple days enjoying Abu Dhabi, a modern and vibrant Arabian city offering a rich variety of remarkable leisure activities to tourists,”Barranger said. 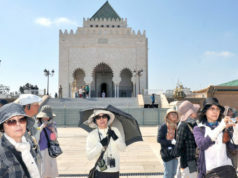 Earlier this month, ONMT Director, Abderrafie Zouite, revealed at a presentation held in Casablanca that Morocco has become one of the preferred destination for many Chinese tourists. “Just a few years ago, we would receive 800 to 1,000 Chinese visitors a month, today we are at more than 6,000 a month,” Zouite added. 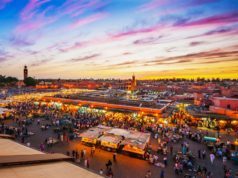 In accordance with Morocco’s 2020 Vision to increase the number of tourists coming to the country, Morocco’s Ministry of Tourism and ONMT have sought to attract Chinese and Russian visitors in order to improve Morocco’s tourism services and make tourism a more prosperous industry for the Moroccan economy.